Nate has been a patient at our office for over 12 years. Nate was unhappy with his smile from a golfing accident as a teenager. The bonding on his front two teeth made his teeth asymmetrical, the bonding was discolored and he did not like the spacing between his front teeth. Nate and I had several conversations over the years as how we could manage his concerns. Ultimately we decided on 4 porcelain veneers to correct some symmetry issues and simple whitening for adjacent teeth. 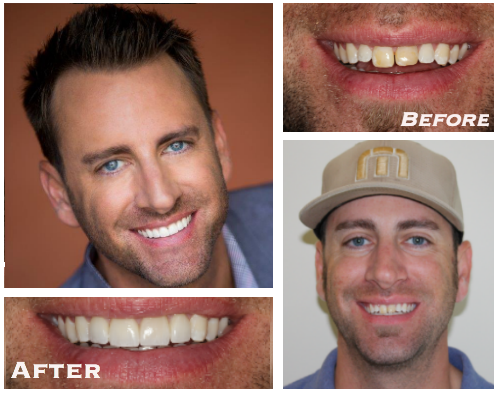 Nate’s case is a great example of how sometimes in cosmetic dentistry, “less is more.” We were able to complete a wonderful looking smile with only four simple veneers. I had Dr. Gombert construct my smile a few years ago and it was definitely money well spent. I work in a sales position and I can say the cost of the veneers has come back to me tenfold. I have had countless compliments on my teeth and smile which I will be forever thankful for. 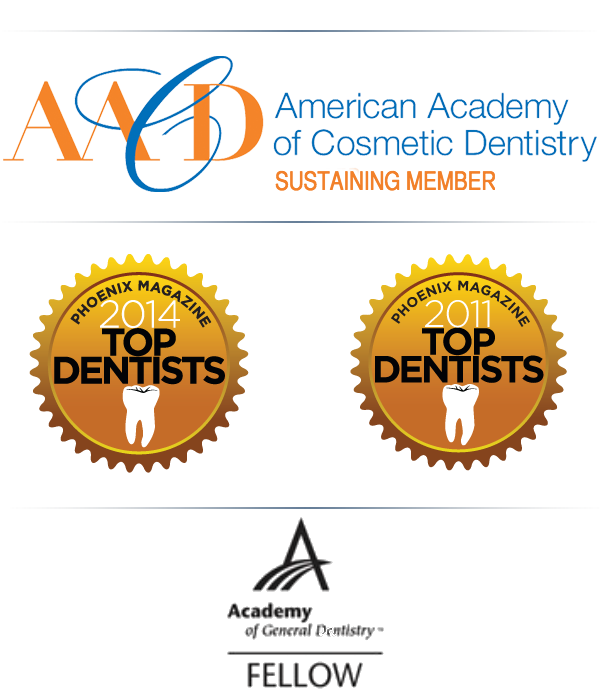 The best dentist and cosmetic dentist in town for sure! Thanks Dr. G! !